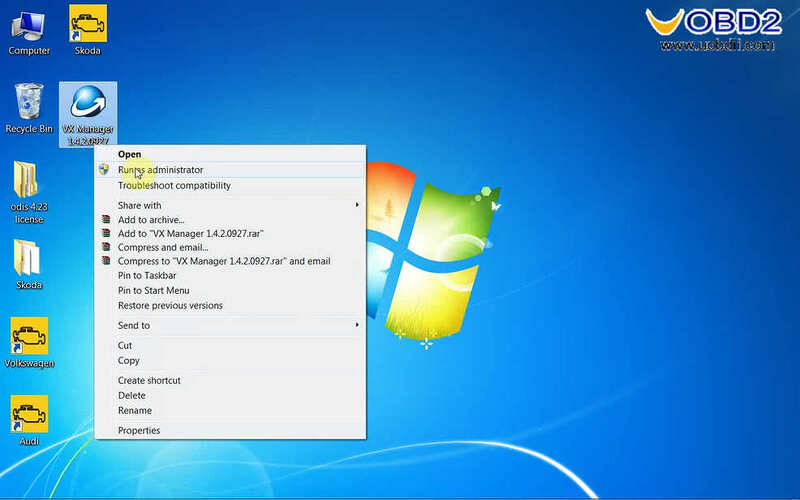 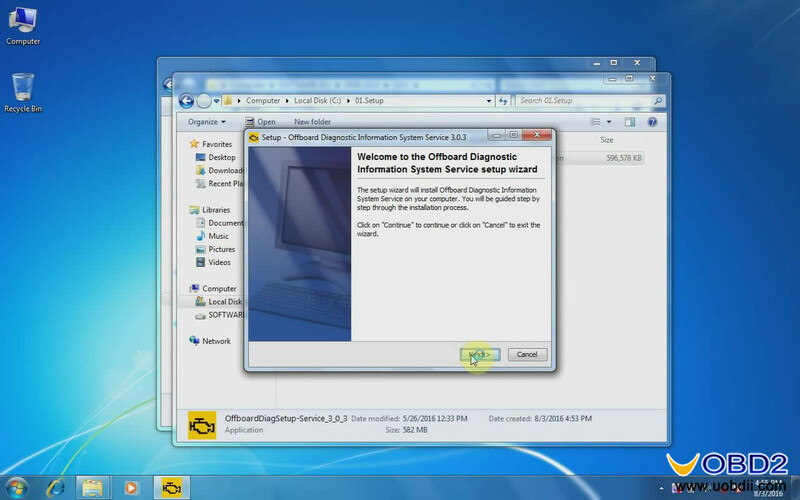 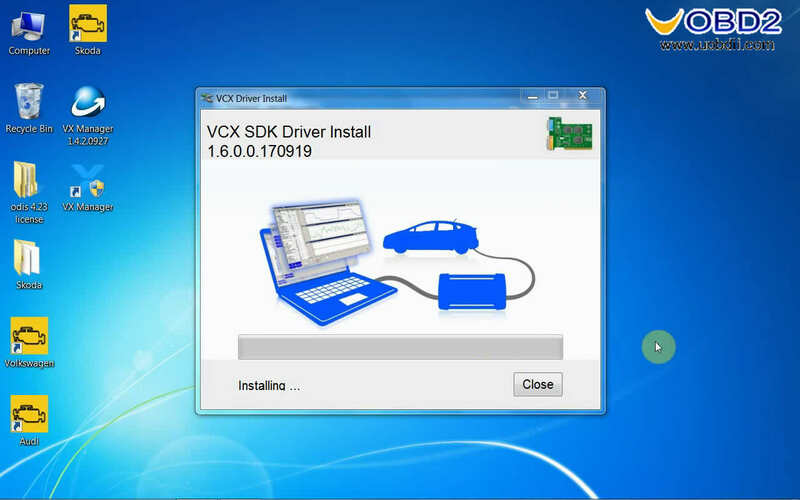 ODIS-S 4.2.3 driver installation and use with Vxdiag nano 5054 via USB & Wlan. 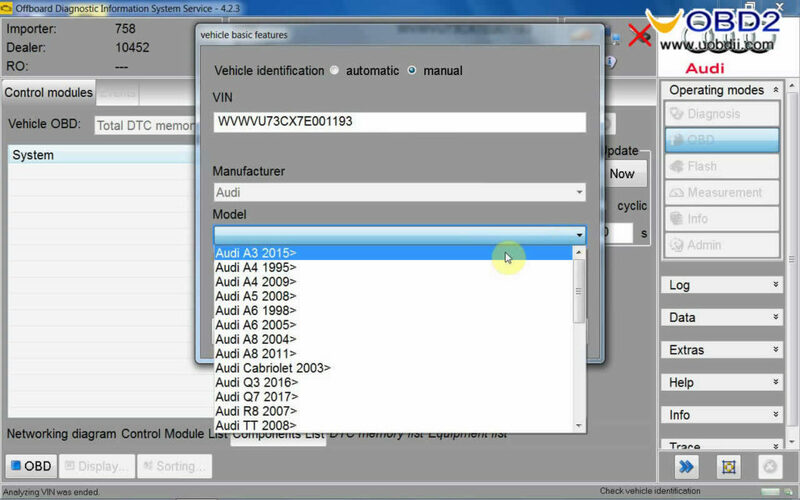 Tick on “1-Pass Thru and 10-VW”, then “Next”. 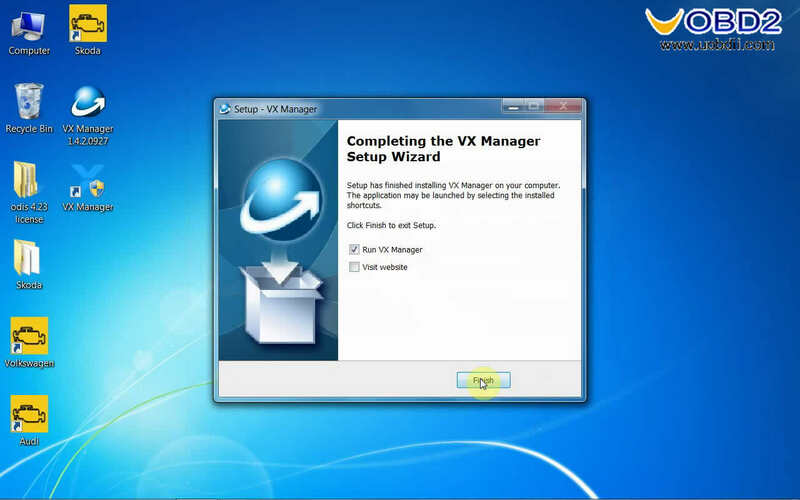 Open the new icon of “VX Manager”. 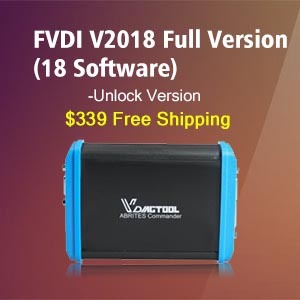 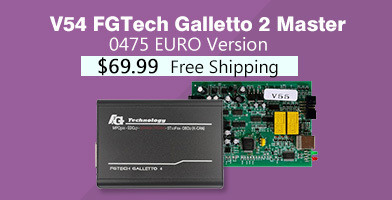 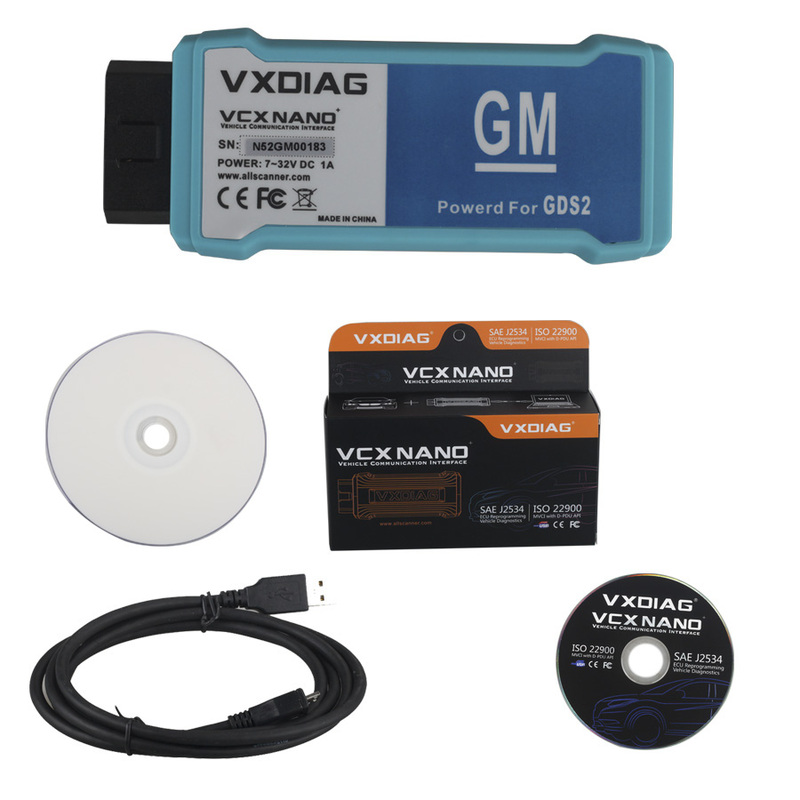 Here is VXDIAG Nano VW hardware info. 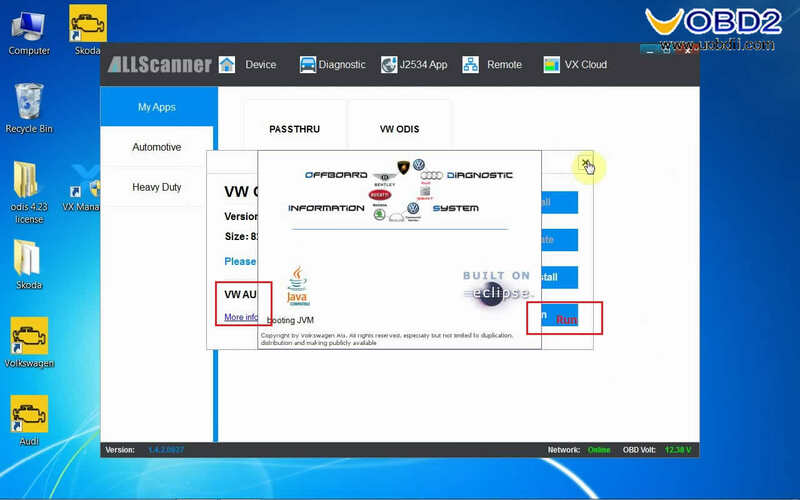 You can see you get license of PASSTHRU, PDU and VW. 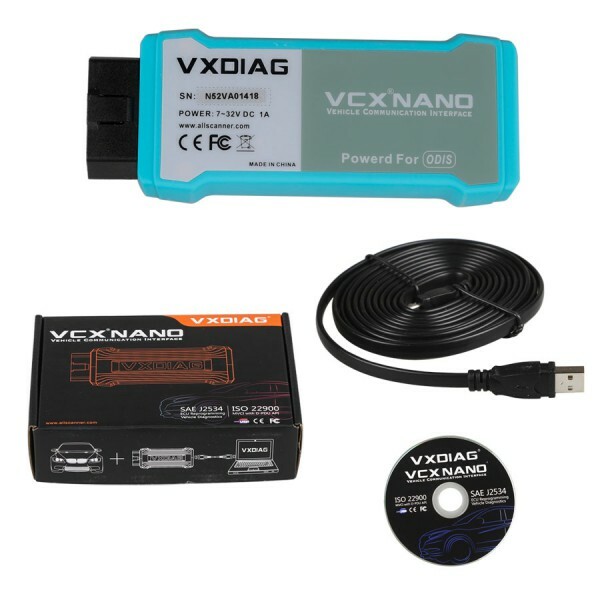 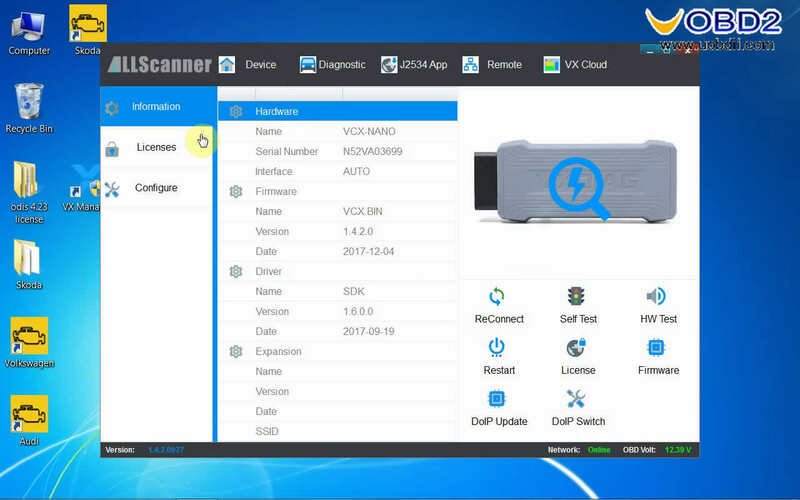 Part 1: How to use VXdiag Nano 5054 via USB connection. 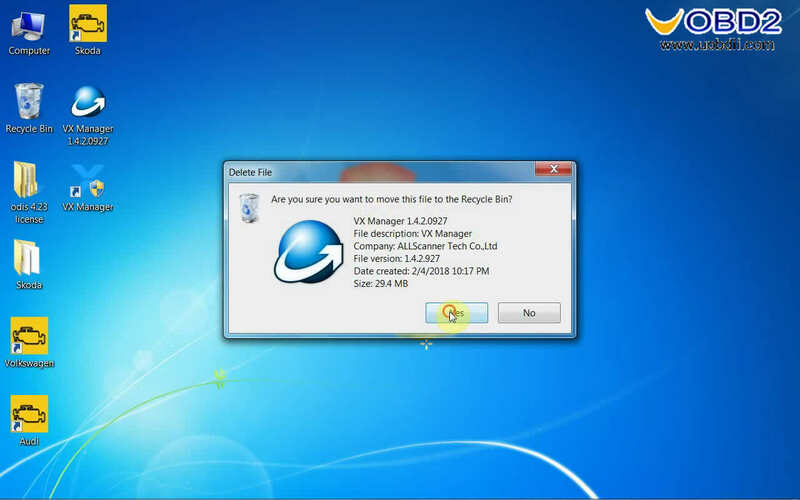 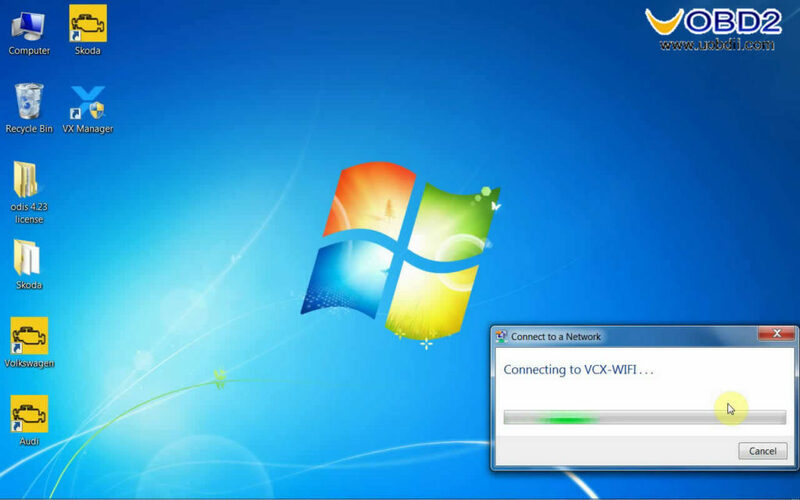 Click on “Configure”, then Connection type “USB” and “Save”. 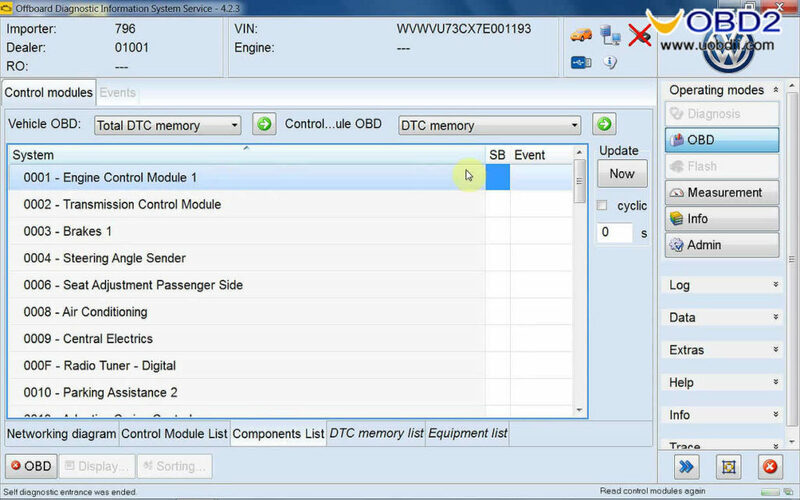 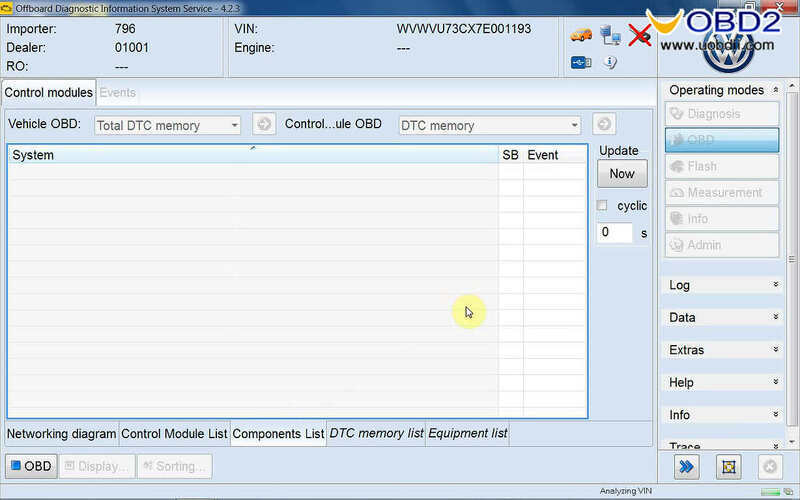 Exit “VX Manager” and open again, choose “Diagnostic” then “VW ODIS” and “Install”. 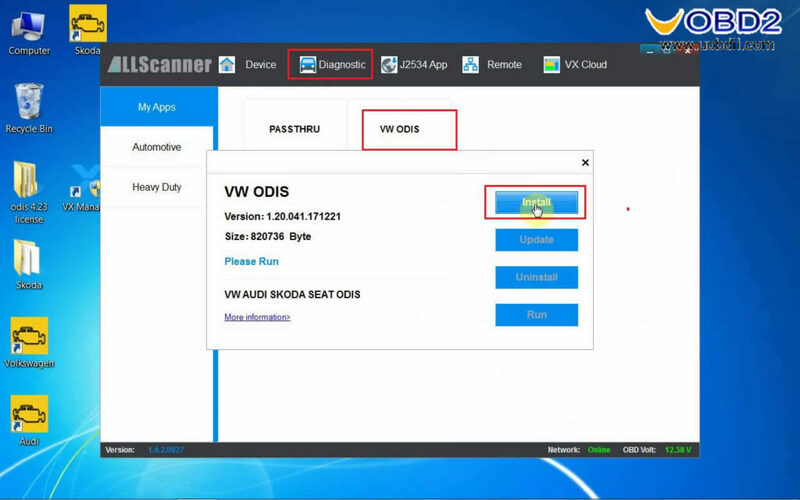 Run “VW Audi Skoda Seat ODIS”. Exit ODIS-S, click on the yellow icon “VW”. 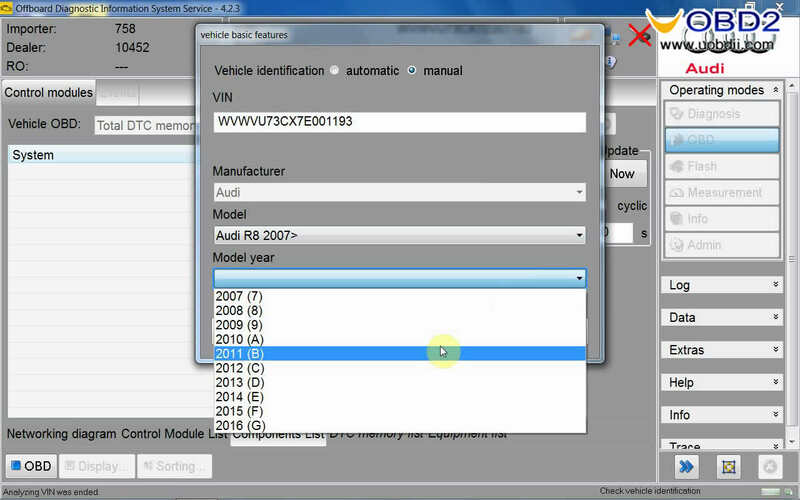 Manual select the vehicle info. 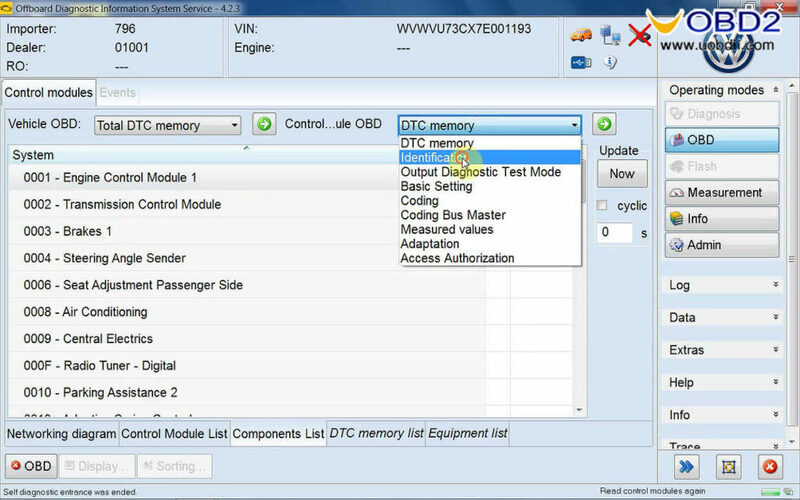 Here DTC memory read out. 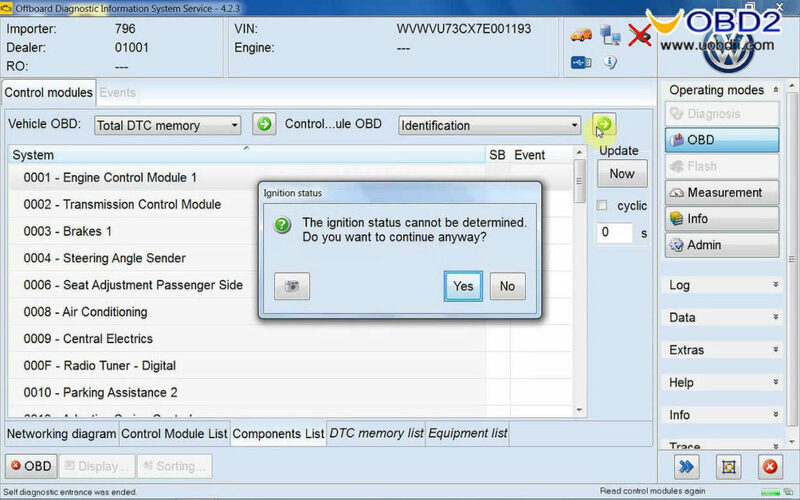 If the ignition is off, you will get the message shown as below. 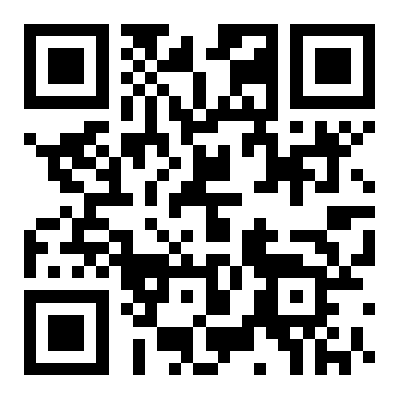 You can go on do more incl. 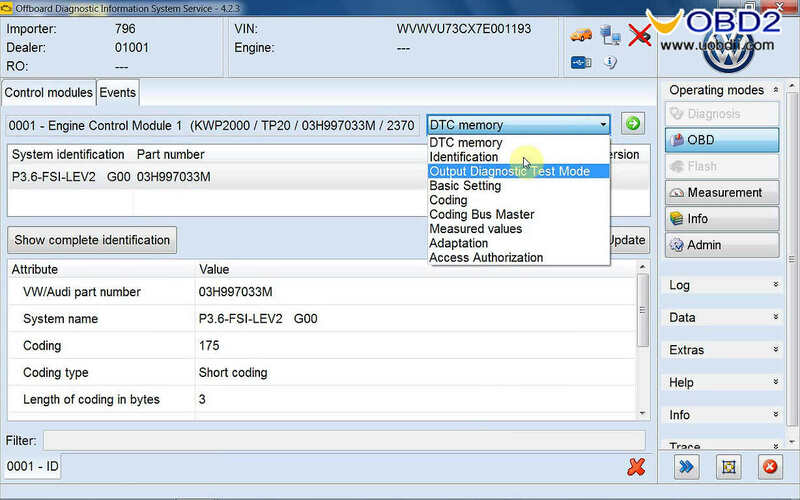 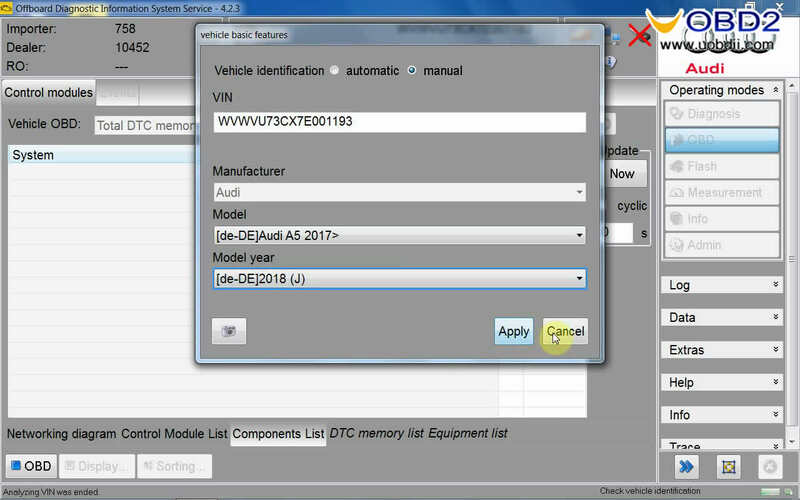 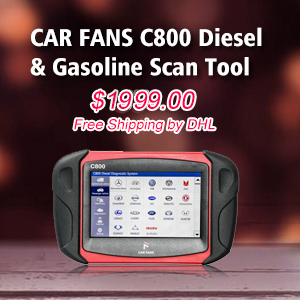 Output Diagnostic Test Mode, basic setting, coding, coding bus master, measured values, adaptation, Access authorization etc. 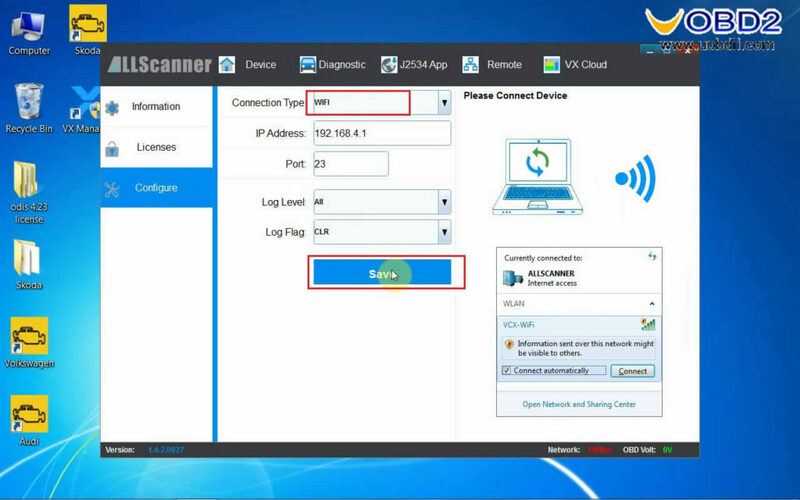 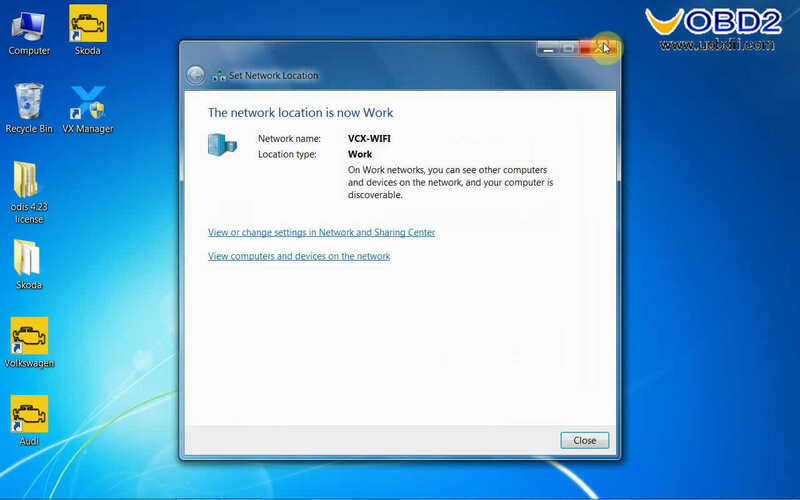 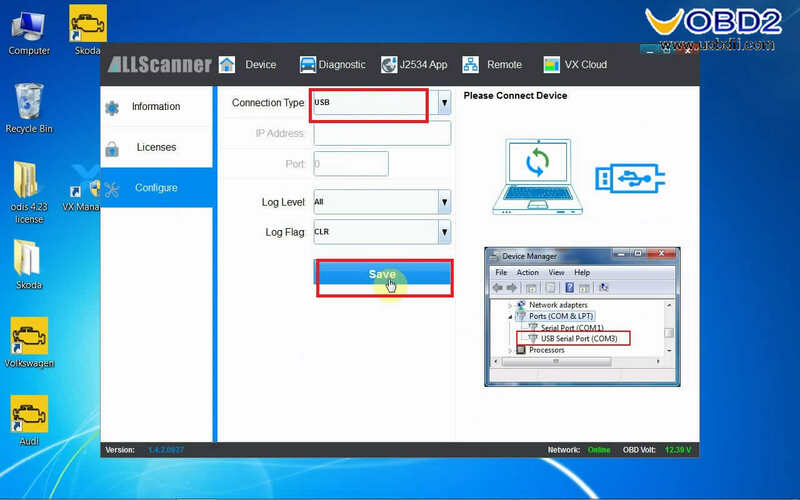 Part 2: How to use VXDIAG NANO 5054 via Wlan. 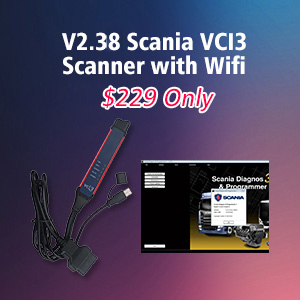 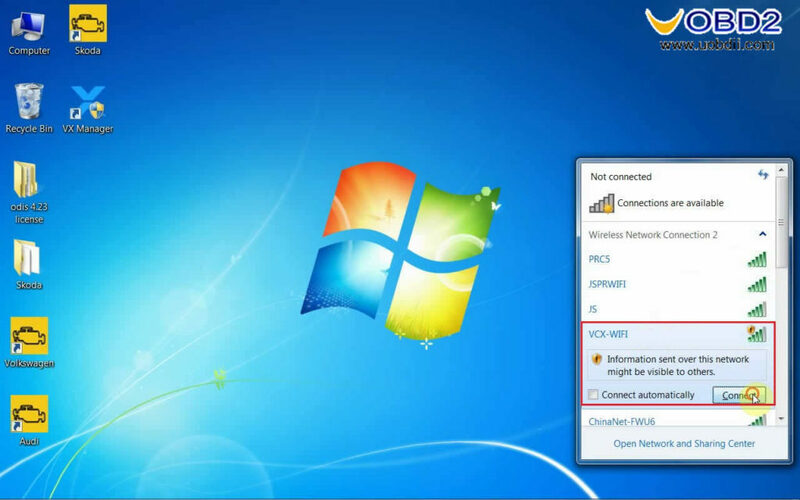 Choose “VCX Wifi” to connect. 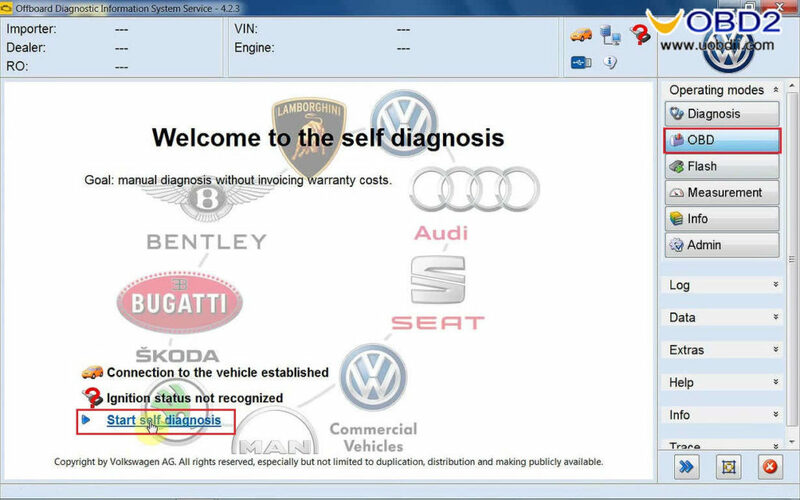 Open the yellow icon “Volkswagen” to diagnose. 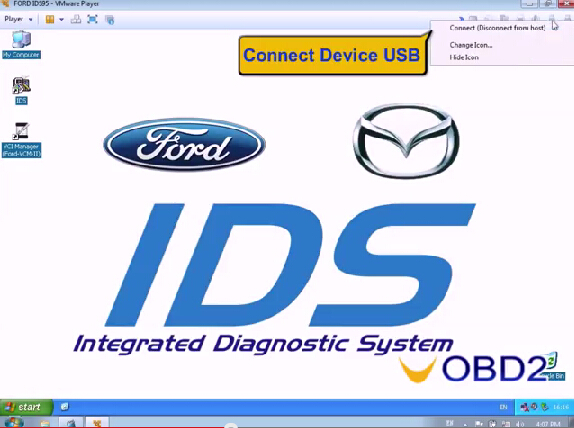 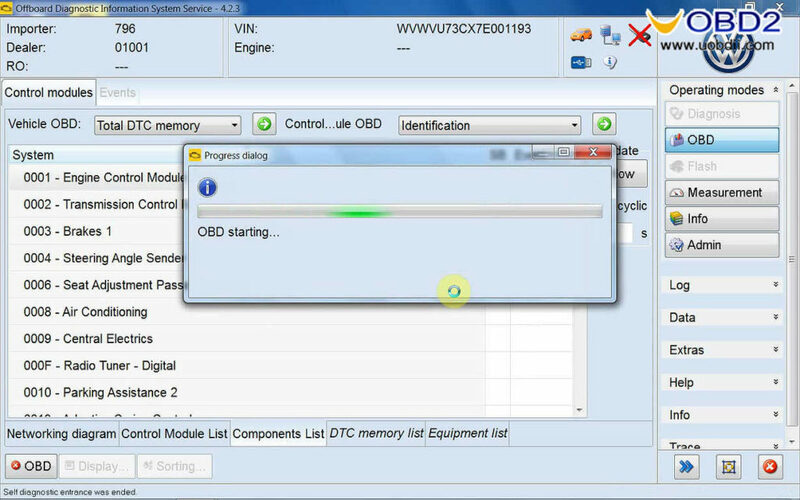 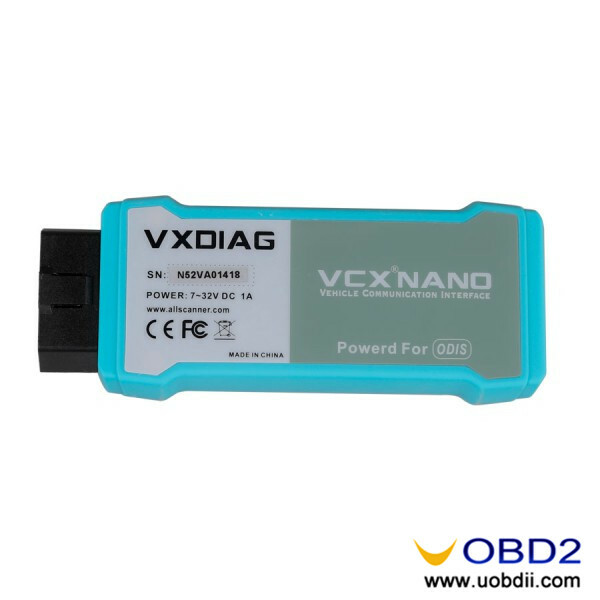 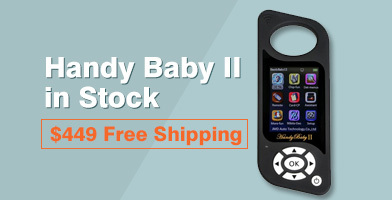 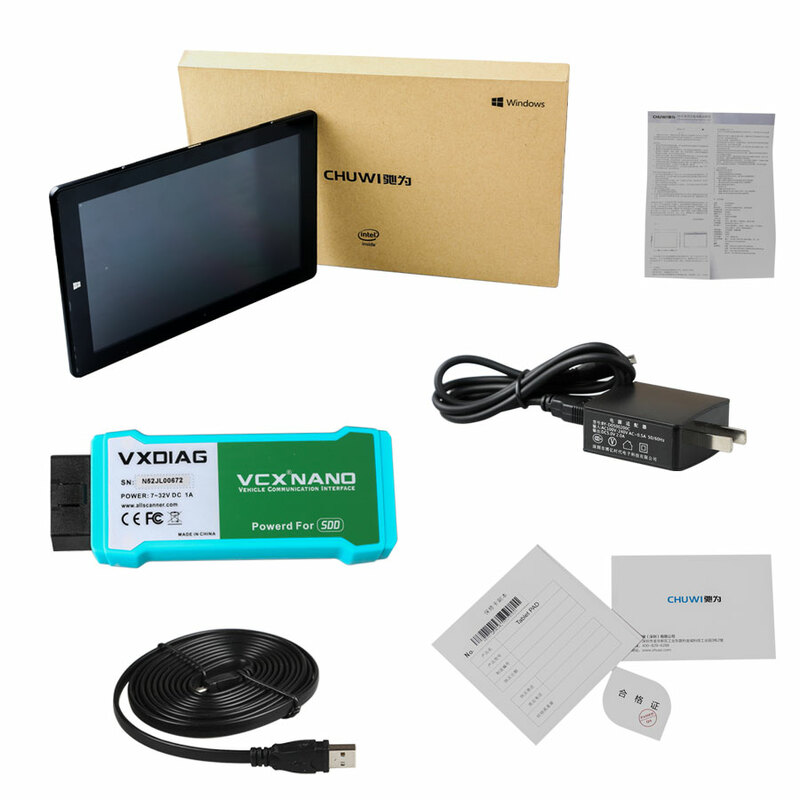 UOBDII Official Blog All rights reserved How to use crack ODIS-S 4.2.3 with Vxdiag VCX Nano 5054 via USB & Wifi?